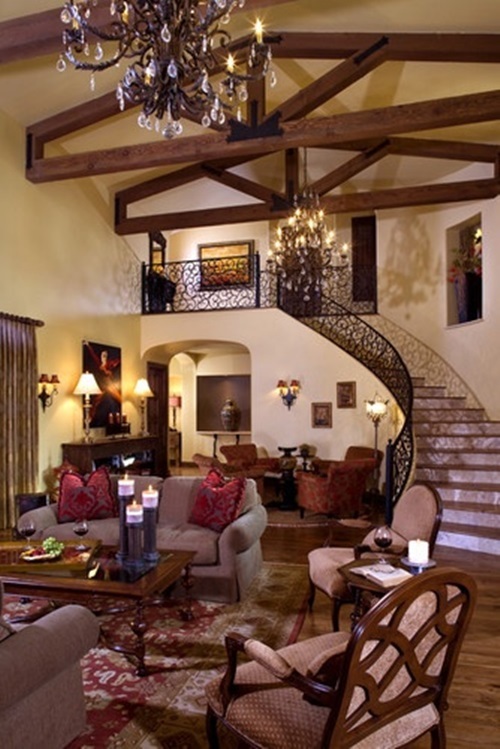 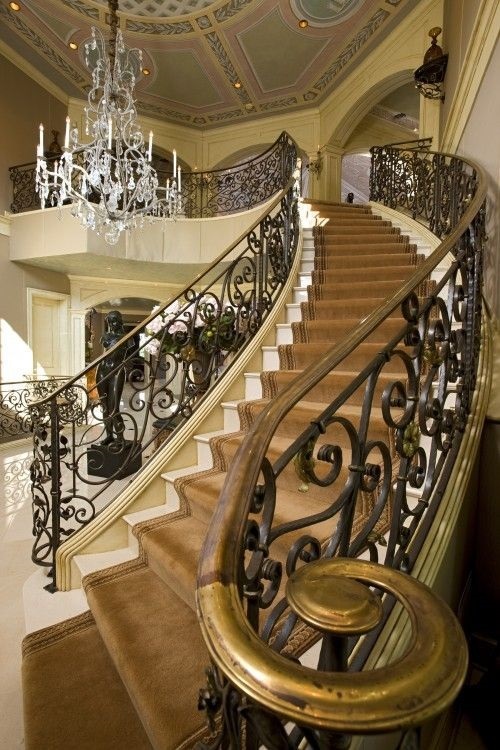 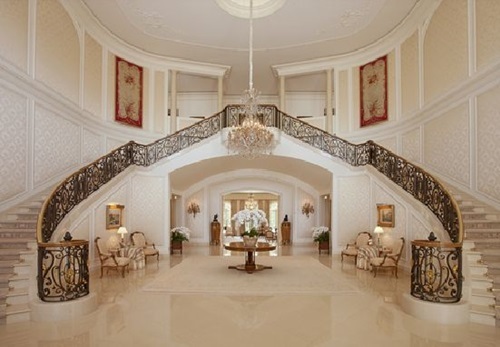 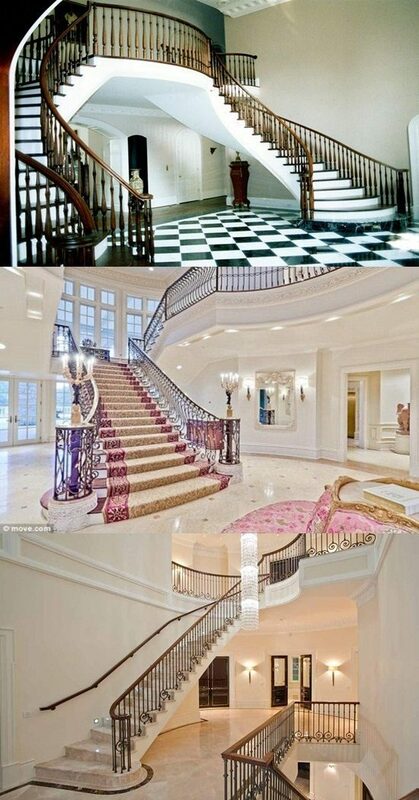 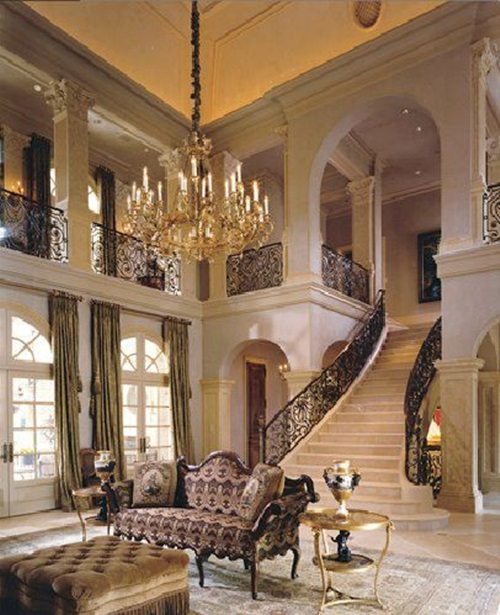 The luxurious staircase will add an impressive, glamorous, and sophisticated look to your home. 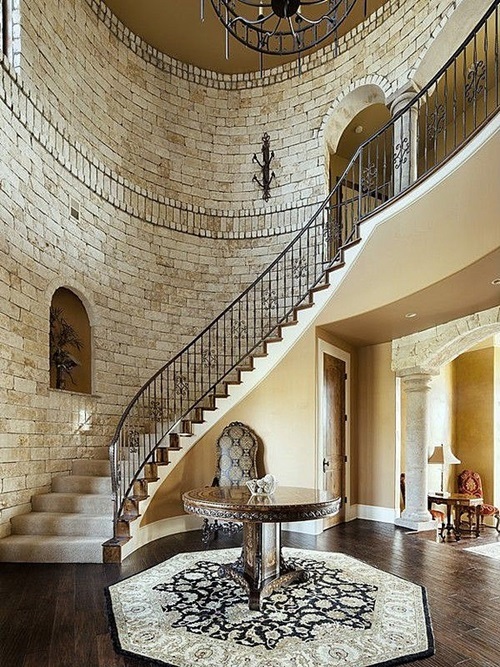 The available designs for such luxurious staircases will certainly match your home as you can choose the round, curved, elliptical, grand, or spiral design to your single or double staircase according to the available space in your home. 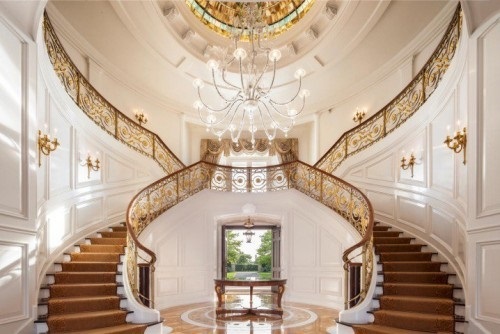 To decide the perfect design for your luxurious home staircases, you will need to consider the style and size of your home in addition to your budget. 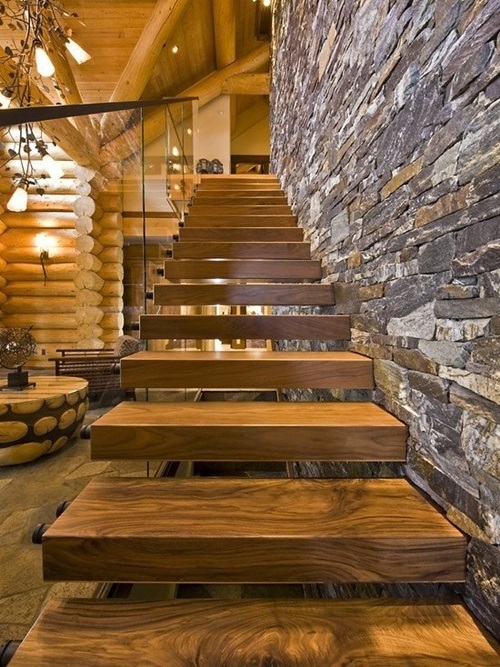 Your modern home will need simple and sleek materials for the staircase and its railingsto match your home decor. 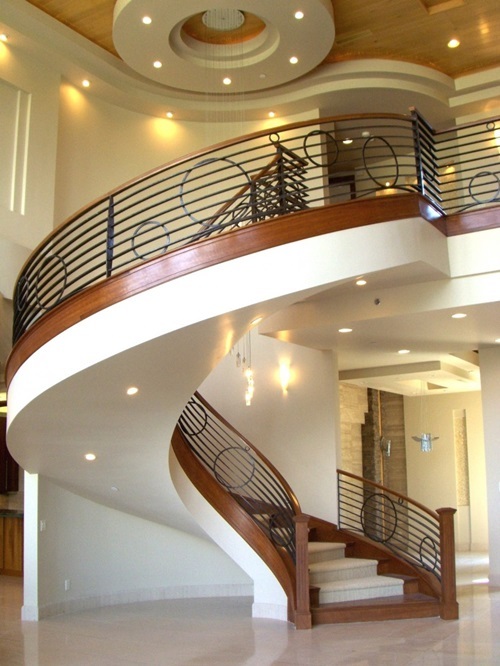 For example, the straight or curved single staircase with sleek floor tiles such as mosaic or light granite in addition to the glass railings with black frames will perfectly match your modern home style. 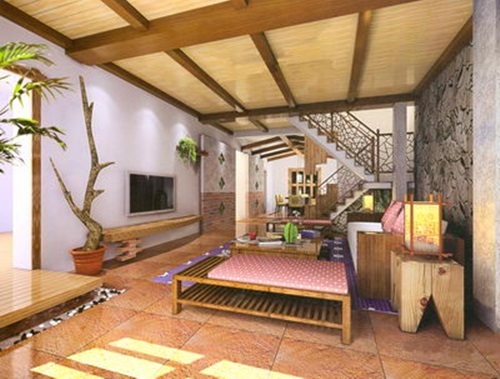 You can choose the free flowing design that is designed with high end exotic materials. 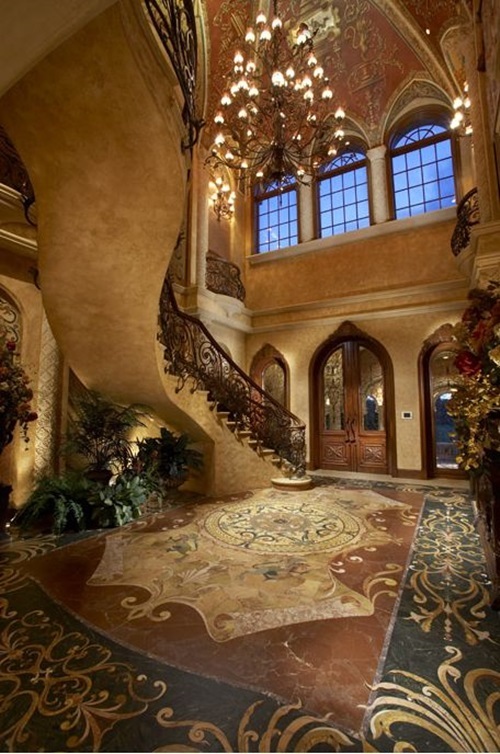 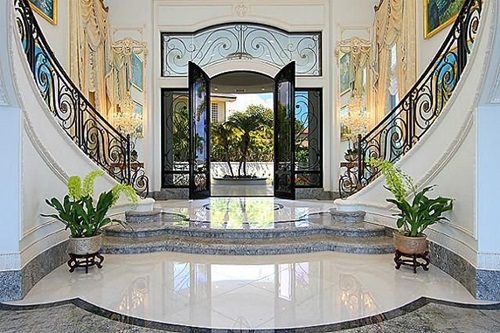 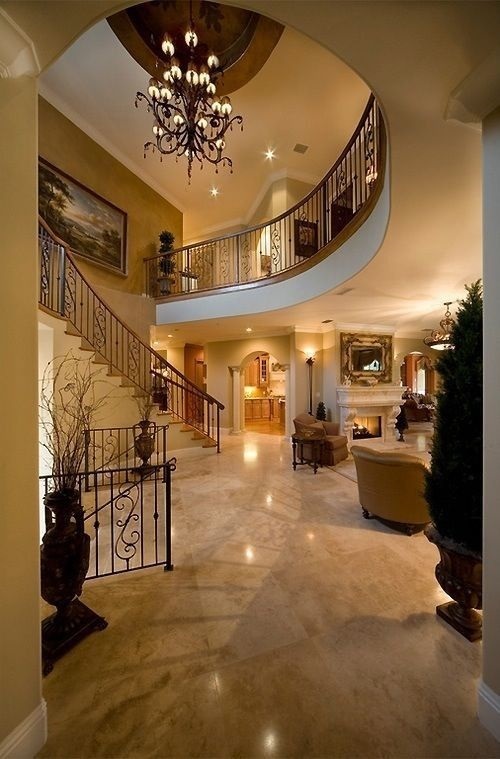 Your traditional home that has large space will look perfect with the single or double staircases that have luxurious materials such as polished natural stone floors and round design. 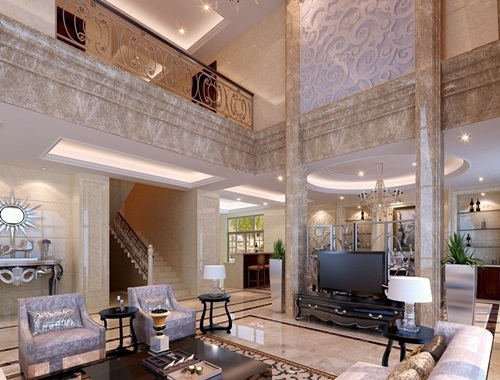 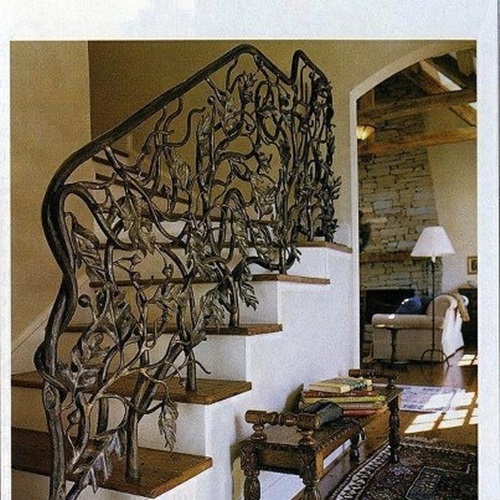 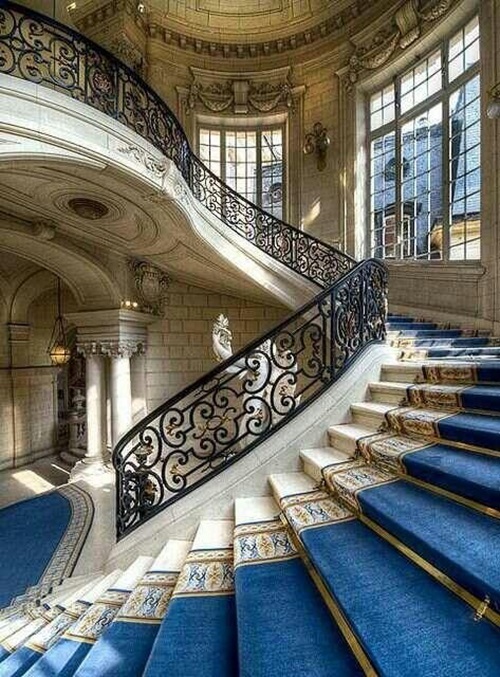 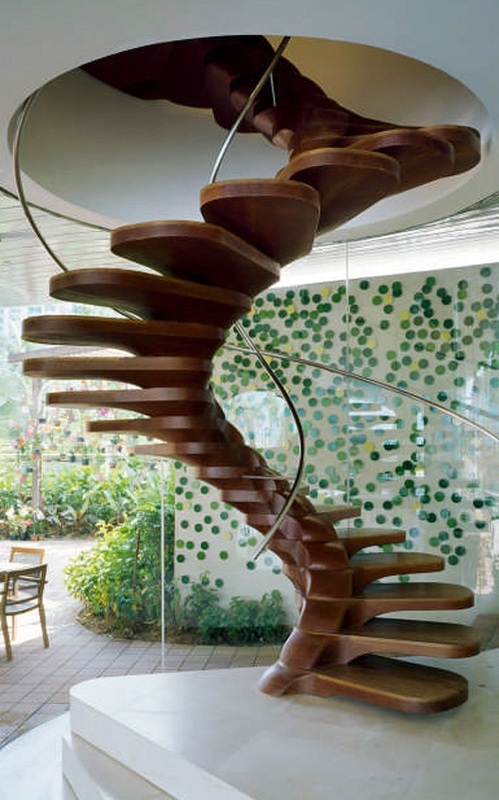 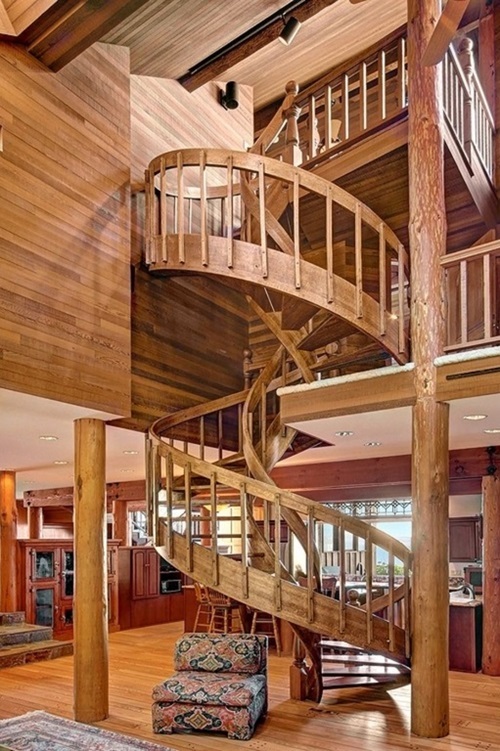 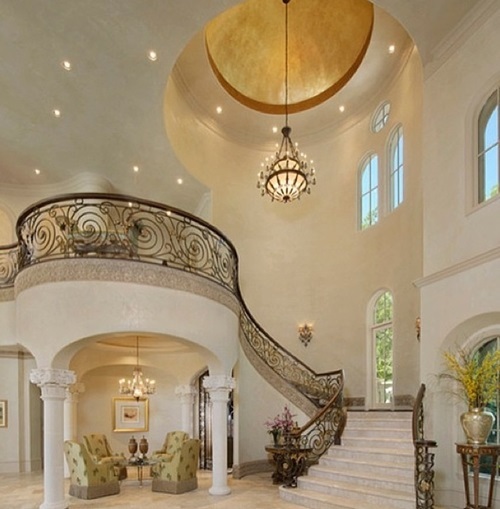 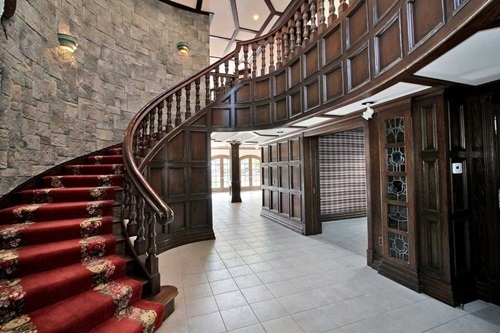 Such a design will give the place a spectacular look with its different designs of railings such as post to post, newel posts, and post over constriction.The curved staircases can fit any personal needs as the curved section can be at any part of the stairs according to the available space. 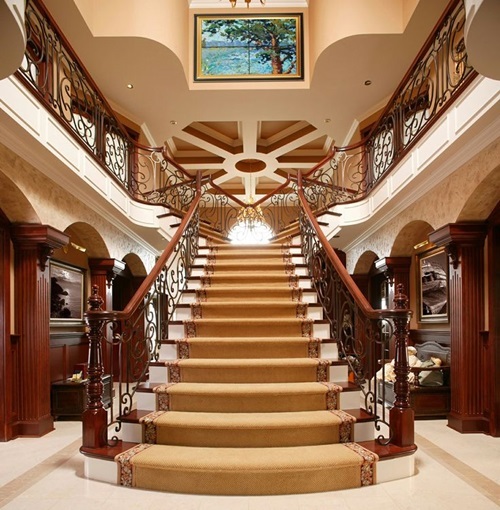 If you need a spectacular look but have not a sufficient space to design a double round stairs, you can design a single grand stairs to get exactly the same look. 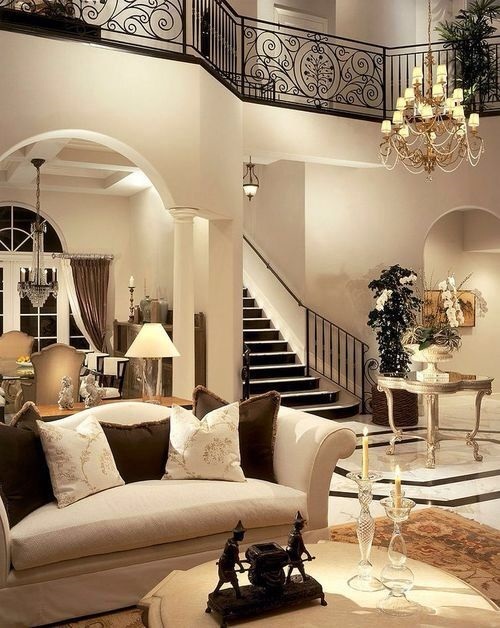 Your small size home can include a marvelous luxurious staircase that save a space and decorate your home at the same time. 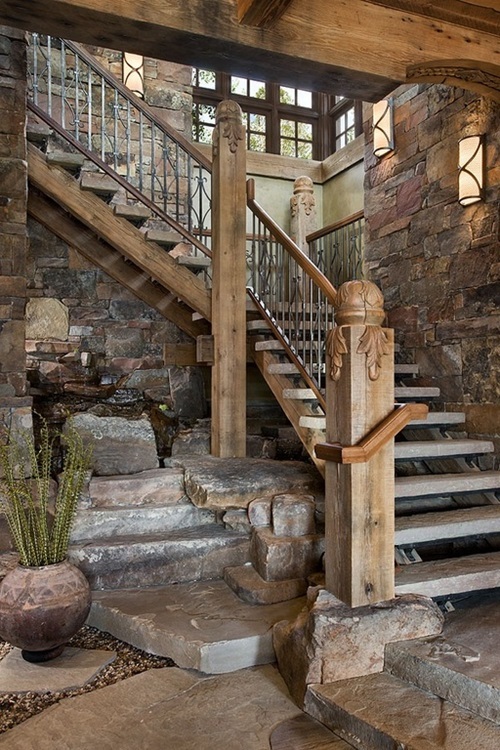 The wall-under stair construction will give you an additional storage space underneath, but the freestanding staircase will give the place a spacious look. 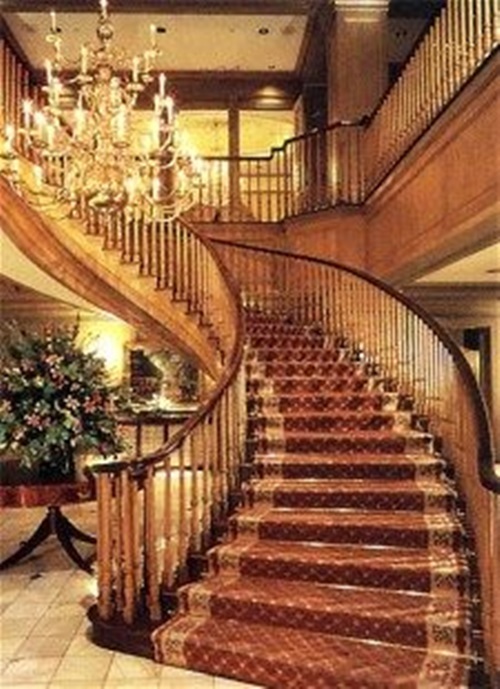 The elliptical staircases will be perfect with your long and narrow spaces; especially if you have more than two floors.